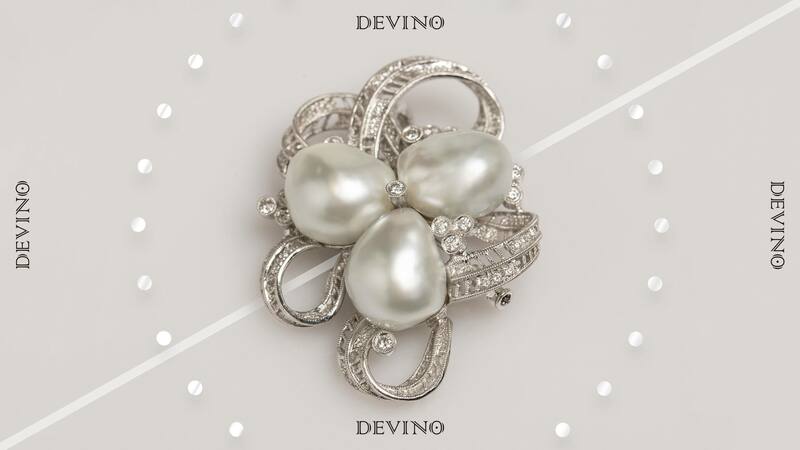 Based in Sydney Australia, Devino is one of the world’s leading wholesale distributors and exporters of South Sea Cultured Pearls. 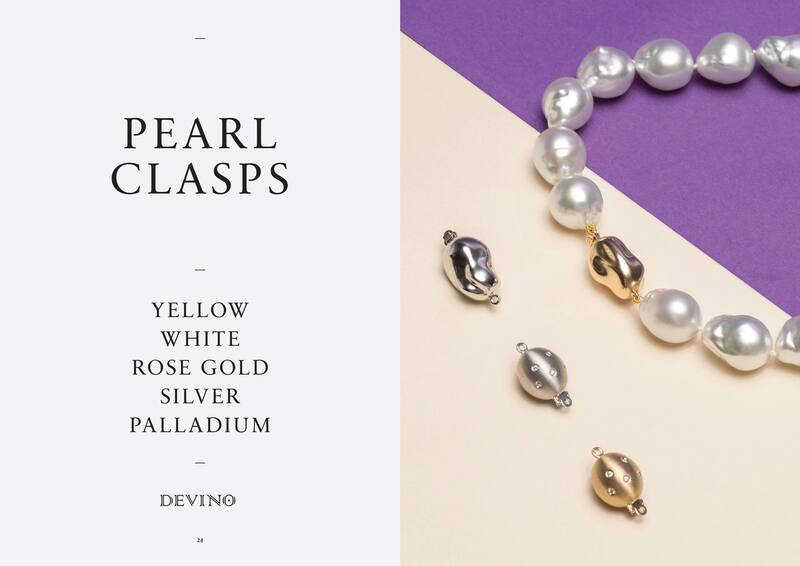 With a sole focus on providing superior quality and service, Devino works in close relationships with pearl farms and their experienced staff. 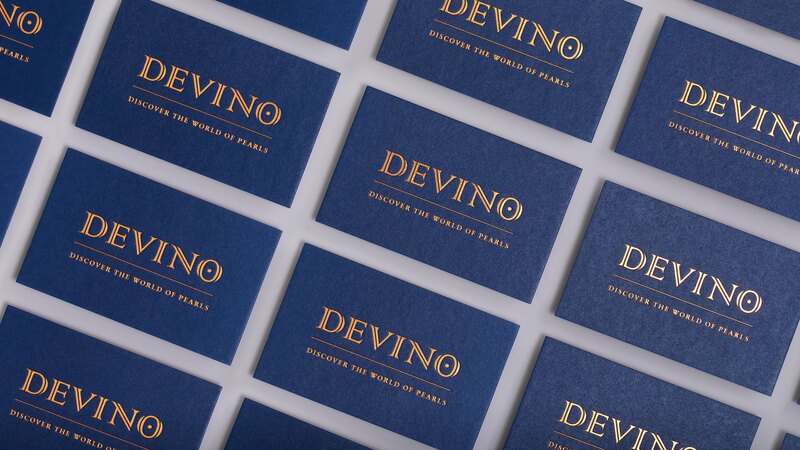 Devino carefully sorts and matches pearls to meet the individual requirements of each client and their market. 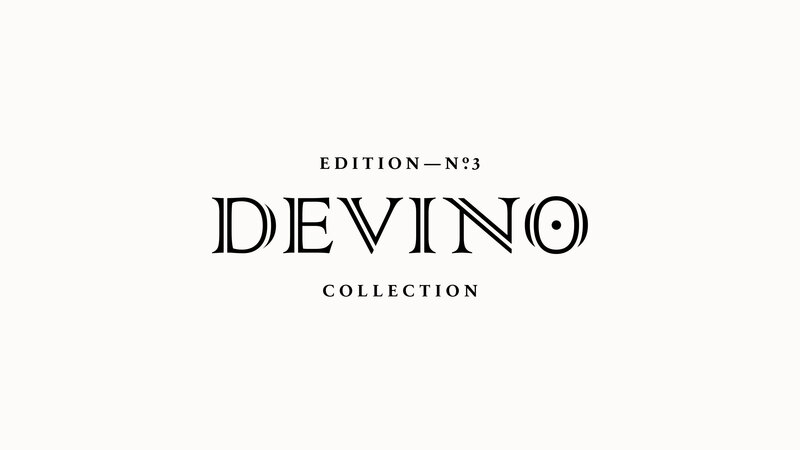 Devino called on 3:AM to overhaul their visual identity and art direct a set of photos for the third edition of the catalogue.